USC Transportation has made changes to its car service providers for this school year with the addition of a new car rental service called Maven, a subdivision of General Motors. Anthony Mazza, the director of USC Transportation, explained the department’s annual contract reviewing process to determine quality providers. “This year we decided to send a request for [a] bid out to carshare providers in an attempt to explore other options besides Zipcar and see what enhancements were available in the carshare space so we could improve the students experience and provide more value than in the past,” Mazza said in an e-mail to the Daily Trojan. Since Maven’s launch in January 2016, General Motors has brought the service to college campuses across the United States, starting with the University of Michigan. 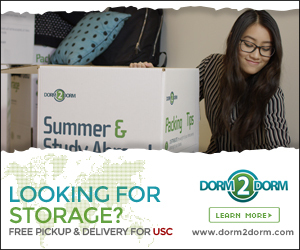 USC will be the second college campus with the provider. General Motors’ Maven also has a $500 million partnership with Lyft, USC’s safe ride provider for this school year. 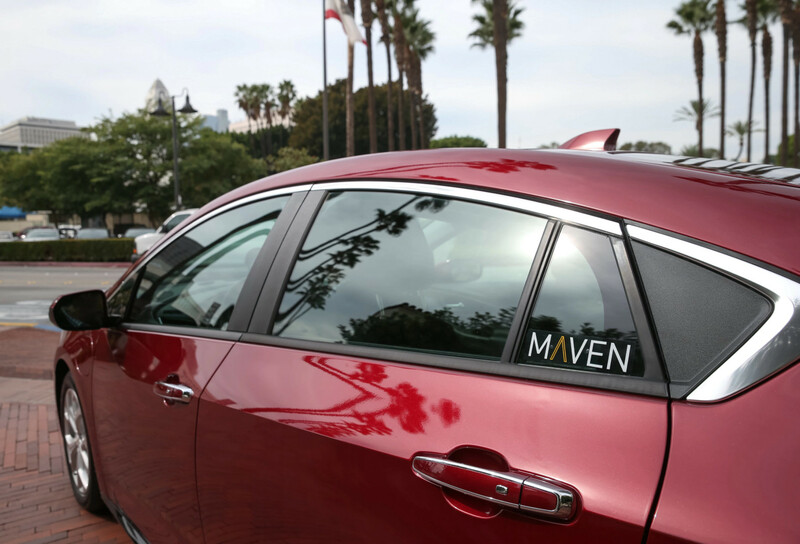 Last fall, Maven brought its cars to Los Angeles and has continuously added newer stations and vehicles in places with growing demand. USC currently has 11 working Maven stations with 18 usable cars, and students will be able to rent cars after they sign-up on the Maven app with a valid credit card and driver’s license number. After students sign up, the verification process takes approximately 48 hours until they can begin reserving and renting cars. The Maven app also shows the number of cars available at each station and the location of each. Maven cars are located on or near campus at various parking structures close to student housing. 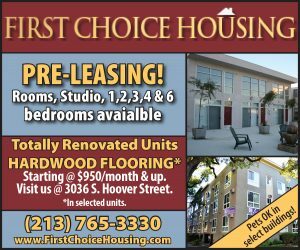 There are cars available in parking structures at Parkside Apartments, Tuscany Apartments, Gateway Apartments, Jefferson Boulevard, Royal Street, McCarthy Way, Figueroa Street, Harris Residential Hall and Parking Lots 21, 27 and 49. Maven users can select between a sedan, a compact car or SUV for their rental, and the virtual key to the car is provided via the smartphone app. Car rentals start off at $5 an hour plus tax, with gas and insurance included within the service. For each rental, gas is included for the first 180 miles driven. “For USC students, Maven wants to provide a more connected, seamless car-sharing experience that offers access to vehicles loaded with technology and available by the hour,” Rice said.